The Oaks Tavern | Craft beer, cocktails, trivia, karaoke, happy hour, birthdays, live music! 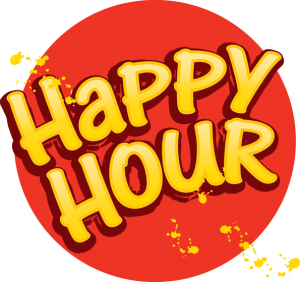 Gem of the Valley | Monday is All Day Happy Hour! 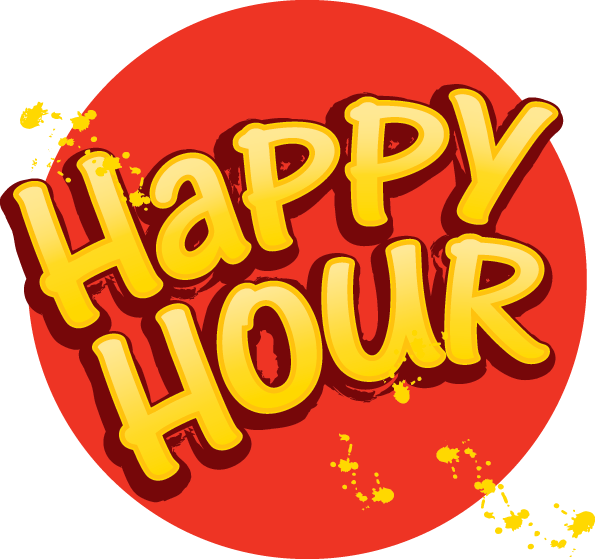 Monday is All Day Happy Hour! Don’t like karaoke…well this is the one night we don’t do it. Pool table is free on Mondays and we play the juke box loud and sing along.